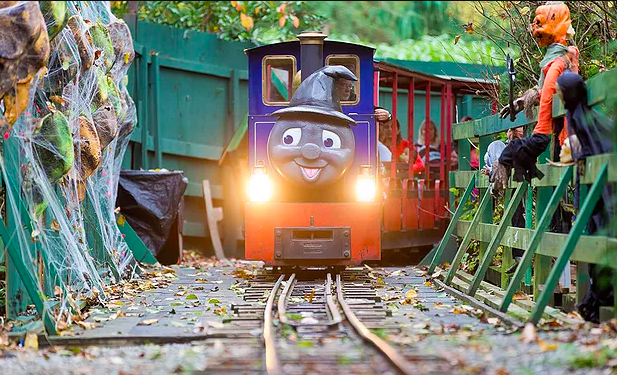 There are two trains available at Bear Creek Park in Surrey – the Pumpkin Express Train and Haunted Forest Scream Train. It’s open October 6th-October 31st from 10am-4:30pm. Tickets are $10 per person.